MANILA, Philippines - The partial results of Pinoy Big Brother (PBB) 737: The Big Night were announced Saturday, November 7 in the special weekend happenings at the Albay Astrodome in Legazpi City. Based on the results of public voting for teens, the "Totoy Smiley ng Albay" Franco Rodriguez was named 3rd Big Placer while the "Global Gwapito ng UK" Bailey Thomas May was the 4th Big Placer. Rodriguez and May got 20.71 and 7.58 percent of votes respectively. Roger Lucero dubbed as "Tour Guide Tatay ng Bacolod" was the 3rd Big Placer for adult. "Bombshell Baker ng Parañaque" Dawn Chang named the 4th Big Placer. They received 9.99% and 7.79% of vote shares respectively. Meanwhile, host Toni Gonzaga announced that the winners of the PBB 737 edition will be named on Sunday. 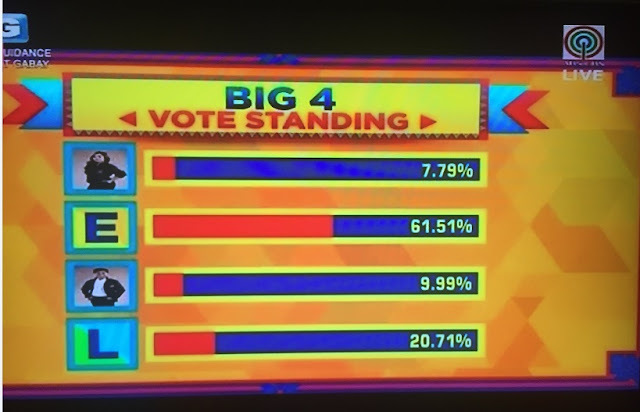 All the votes for the remaining housemates Jimboy Martin and Ylona Garcia (teens) and Miho Nishida and Tommy Esguerra (adults) will be back to zero. 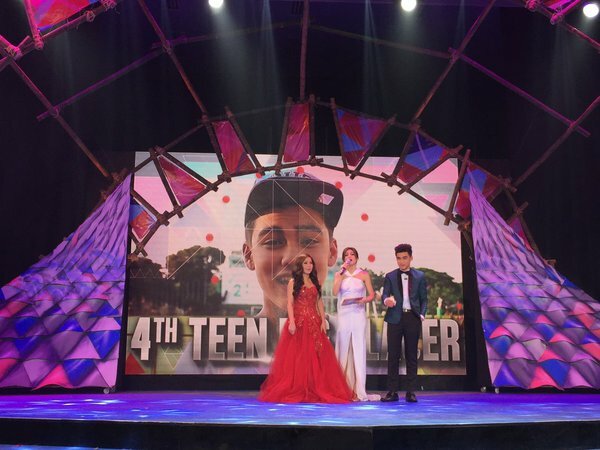 Who is your Teen Big Winner: Ylona Garcia or Jimboy Martin? 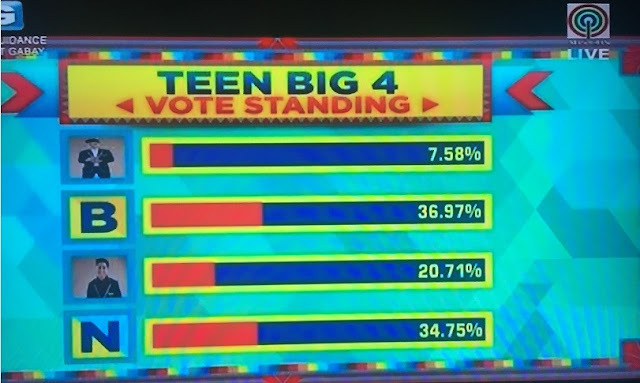 PBB co-hosts Robi Domingo and Enchong Dee revealed the vote standing on Day 1 as follows: teen housemates having 36.97% and 34.75% of votes while remaining adult housemates have 61.51% and 20.71% of votes. The four housemates vying for the title for the last time shared why they deserved the crown. Voting is now officially open to select the two big winners of the 737 edition. The Big Night also featured the biggest reunion of housemates from “PBB’s” 12 editions in celebration of the phenomenal reality show’s 10th year. Orange and Lemons band, who originally sang “PBB’s” iconic theme song “Pinoy Ako” is set to perform on Sunday. 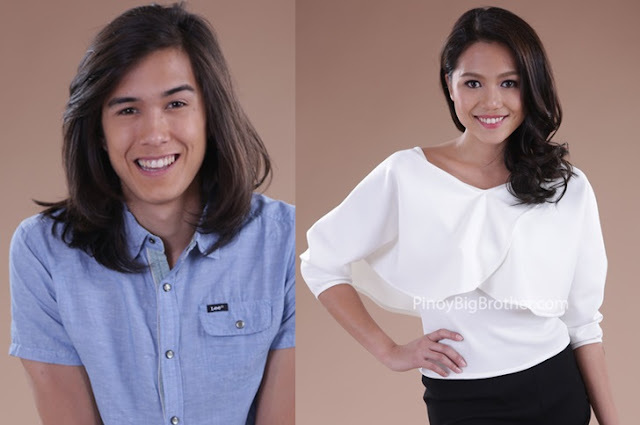 Who will be named PBB 737 Teen and Adult Big Winners?